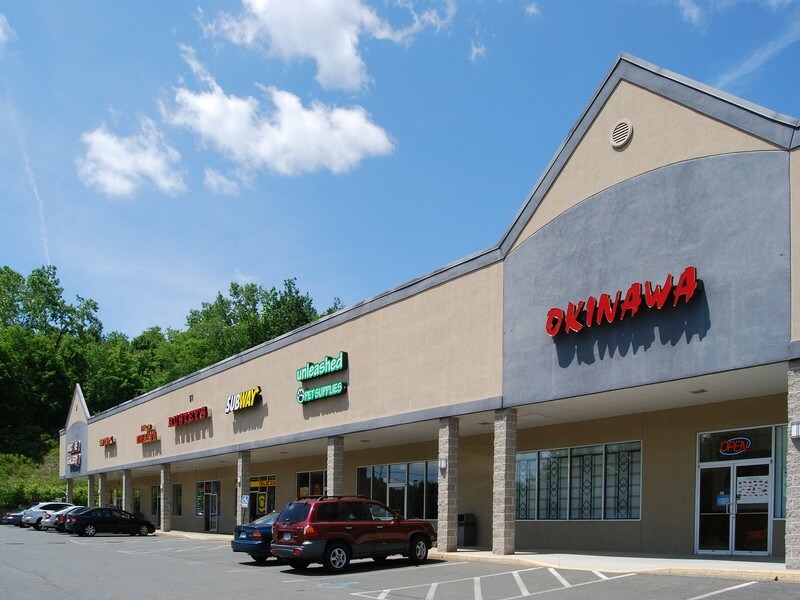 Located on busy Main Avenue, across from Hannaford Grocery, McDonald's and CVS Pharmacy, Wynantskill Square has 2,475 SF of Prime Retail Space available for Lease. 22' Retail Frontage. Ample surface parking and bus stop on site. Co-tenants Include Family Dollar, Subway, Samwich Deli & Cafe, Okinawa Sushi, and Princess Nail & Spa. 13,013 Vehicles Per Day.